Scott Smith - "Where Are They Now?" The second edition of the "Where Are They Now?" in 2016 was a four-year letter-winner, who's teams won 38 games, three Central Catholic League championships, had two undefeated regular seasons and a State Runner-up finish in 1996. 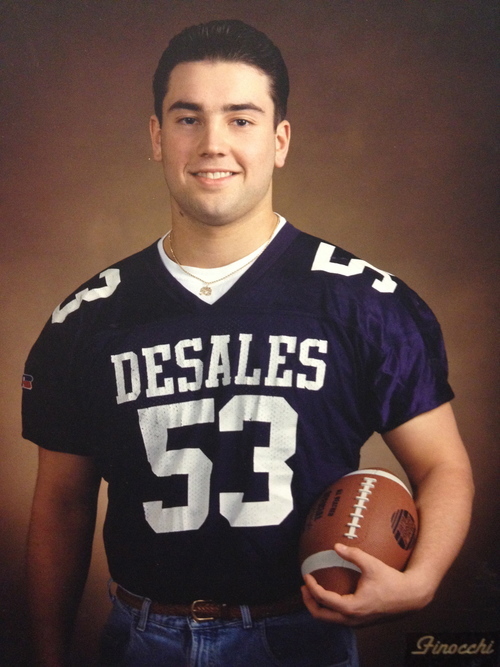 See what Scott Smith '97, a former All-Ohio lineman, is up to these days by clicking here.